Abbeyglen Cottage offers quality and comfort in a quiet, privileged location, yet only a five minute stroll to Swords Town Centre with all its amenities.Five minutes drive from Dublin Airport and 25 minutes by express bus to/from Dublin City Centre. Abbeyglen Cottage offers quality and comfort in a quiet, privileged location, yet only a five minute stroll to Swords Town Centre with all its amenities. Five minutes drive from Dublin Airport and 25 minutes by express bus to/from Dublin City Centre, Abbeyglen Cottage is ideally located for visiting Dublin, stress-free. Private off-street parking is available and the bus stops are a few metres from the house. Why not leave the car with us by day and travel by bus to explore the city, take in a concert at the Three Arena or a match in Croke Park. 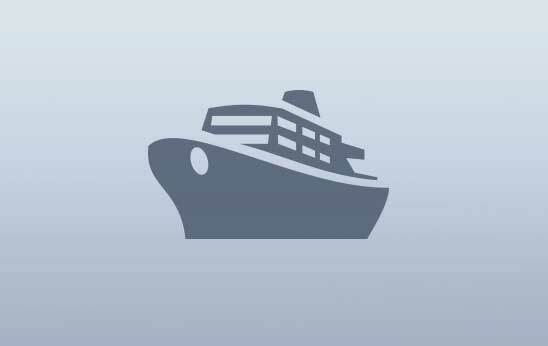 The express bus service is excellent and fares are not expensive. Abbeyglen Cottage is also well situated as a base for exploring the Northeast. The prehistoric tomb at Newgrange is just a 25 minutes drive away. All rooms are located on the ground floor and fitted out to a high standard with large ensuites, superior beds, satellite TV, tea/coffee and complimentary WiFi. Breakfasts are freshly prepared, cooked to order and served with home baking. Breakfast trays are provided for early departures. Renowned for friendly, warm welcome and personal service. 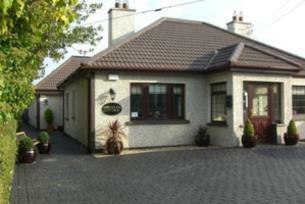 Abbeyglen Cottage provides accommodation for adults only.